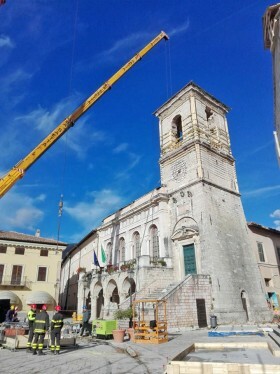 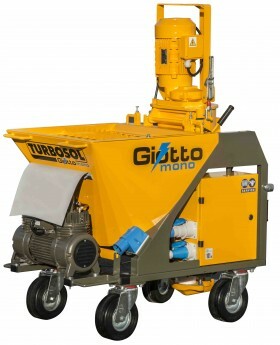 In this video you can appreciate our Giotto machine equipped with D8.2 worm pump and hoses d. 35 spraying ready-mixed dry plaster. 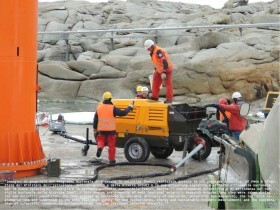 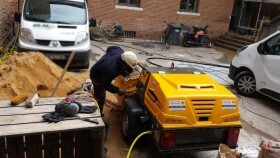 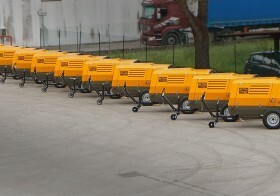 Poli T is a modular electric worm pump ideal for plaster and mortar jobs. 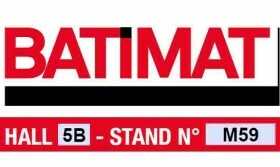 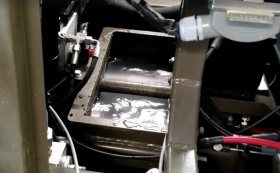 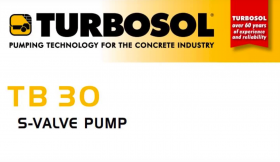 In this video, Poli T is equipped with a 60.12 pump in order to apply self-levelling screeds. 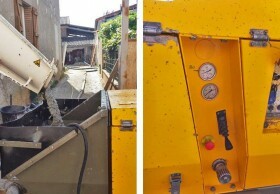 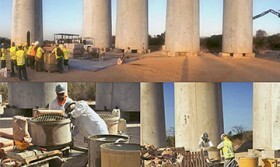 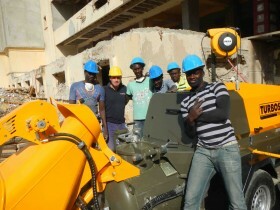 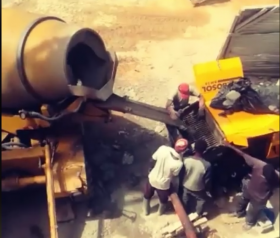 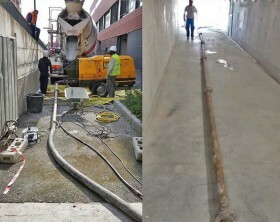 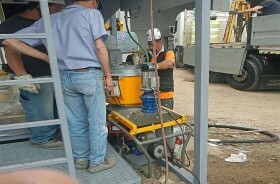 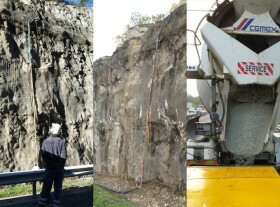 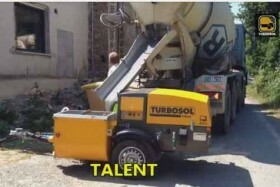 Poli T: the most versatile machine in the jobsite. 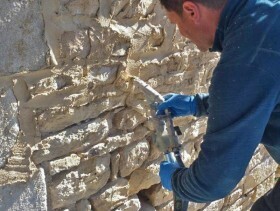 In this video Mini Avant is spraying a first layer of plaster on outside wall. 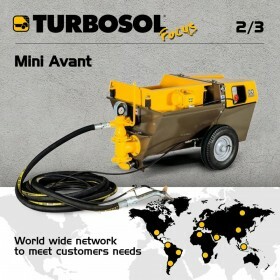 With one piston, Mini Avant is able to pump more than 30.000 m2 of plaster. 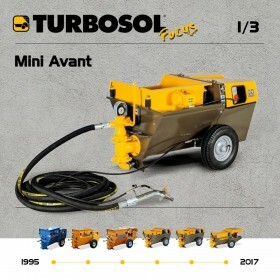 Mini Avant: side by side with you in any jobsite. 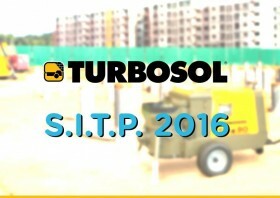 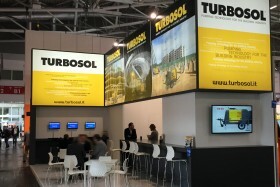 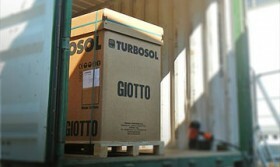 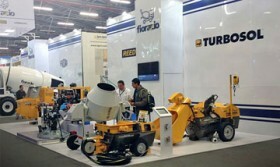 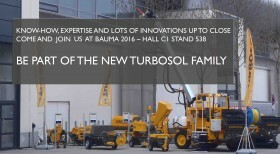 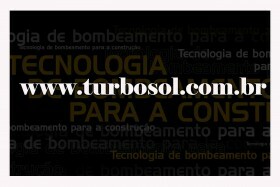 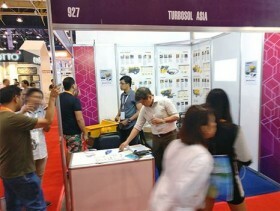 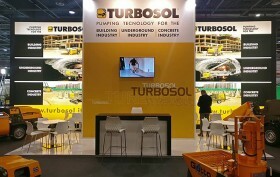 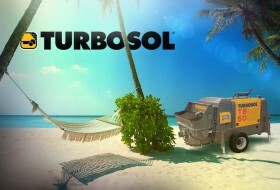 Turbosol do Brasil, the Brazilian branch of Turbosol, is proud to announce the launch of its brazilian website www.turbosol.com.br with all the information (in portuguese) you could require about our products and services. 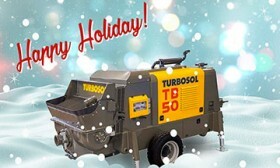 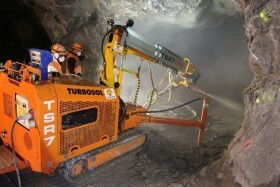 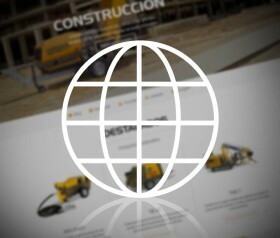 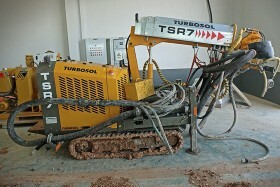 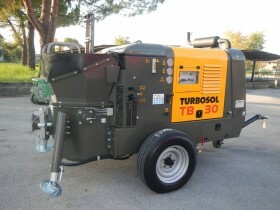 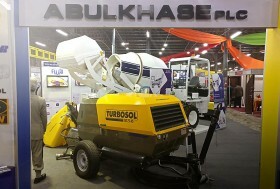 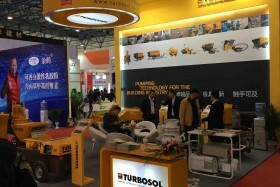 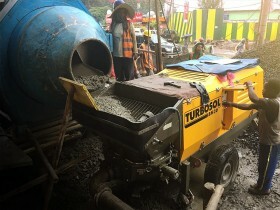 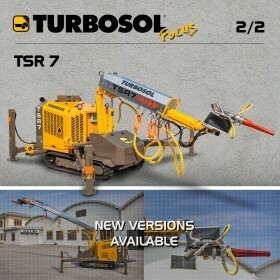 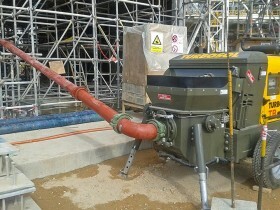 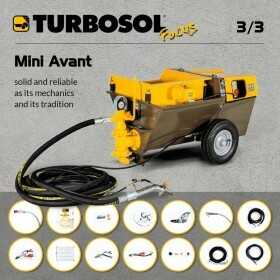 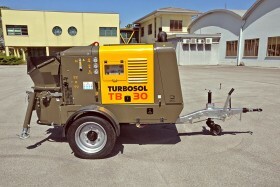 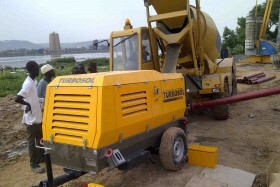 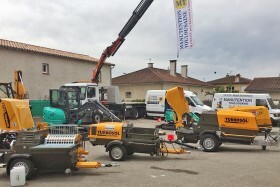 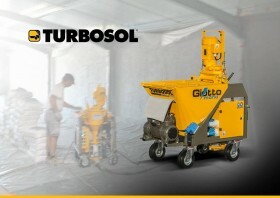 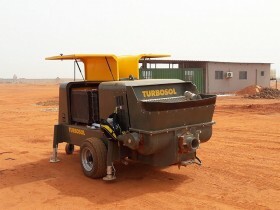 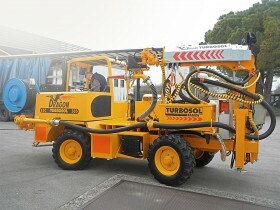 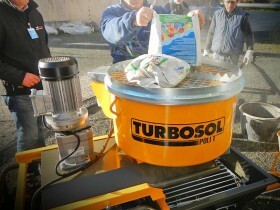 In the website is possible to view the full range of Turbosol machines which includes ready-mixed plasters, common and special mortars, screeds, concrete and shotcrete.